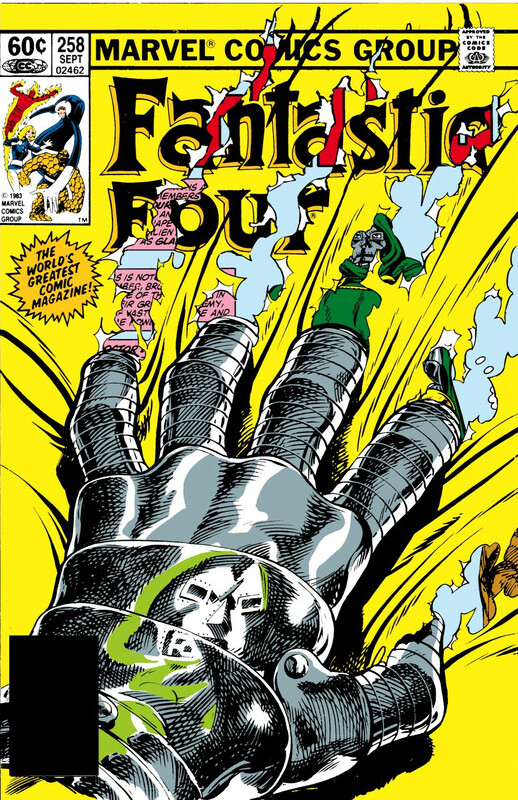 That's true to an extent, but the way McFarlane drew the claws on the cover is completely inconsistent with how he typically drew Wolverine's claws. 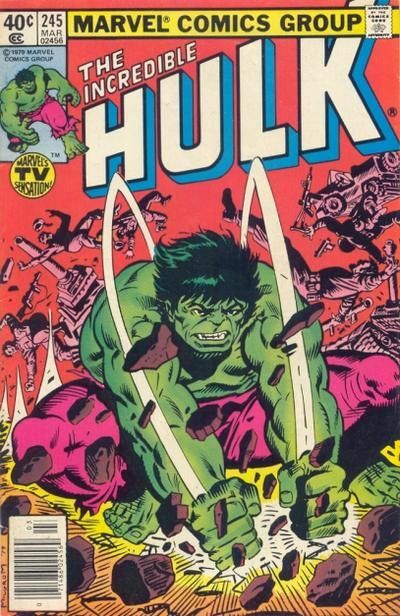 Just look at the actual pages from Hulk #340. The claws are drawn in the "animal claw" style. 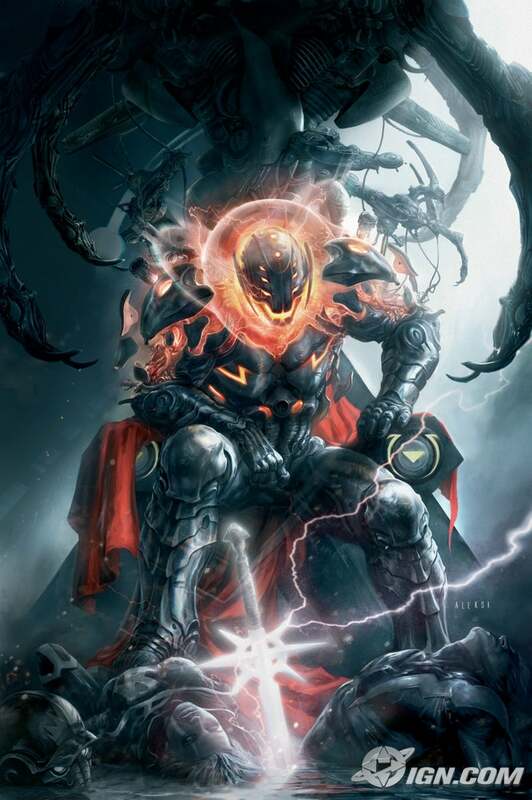 It's obvious he drew that cover the way he did just to make the concept work. 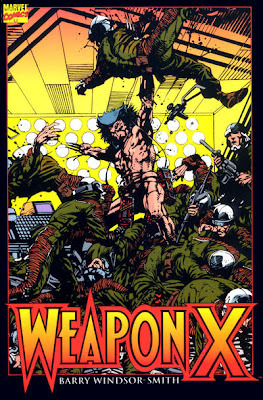 As for Weapon X, it's been a long time since I read it, but I thought we didn't know anything about the natural claws until Wolverine #75, which came a couple of years later? 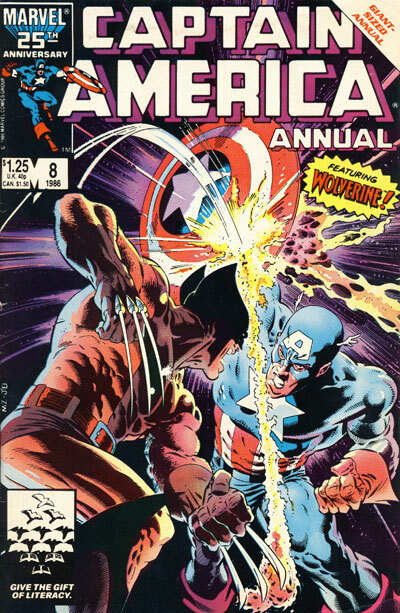 Another cool Wolverine cover: Mike Zeck! These are some great choices. 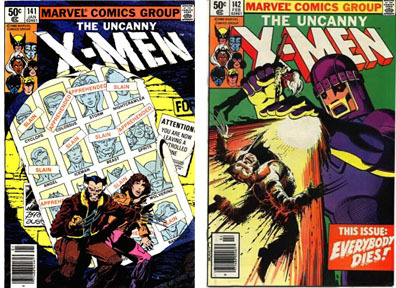 You could choose almost any of Byrne's X-Men covers. 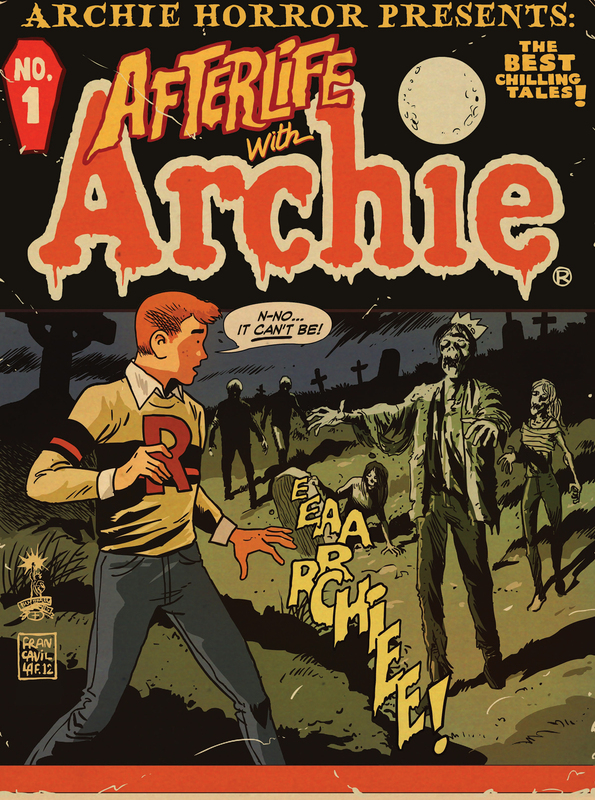 Even though he was on the book for a few years, he only did about 15 covers. Almost all of them are classics. The cover to #141 (his last) is probably the most iconic. 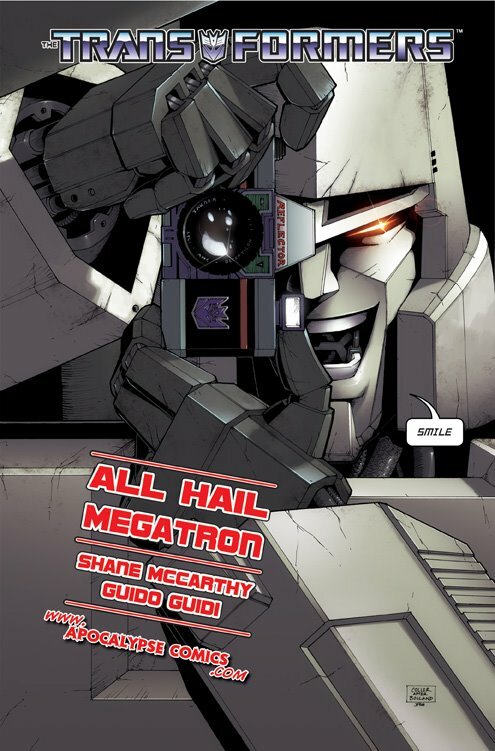 Of course now every time I see it, all I can think of are Solid Snake's comments in the DoFP movie thread from last year where he said something along the lines of the most interesting thing about that cover being the middle aged woman we don't recognize. 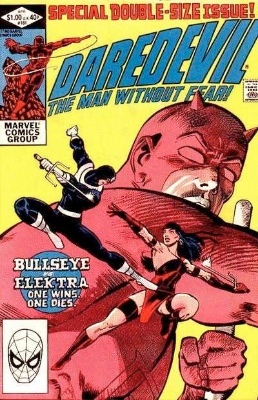 And just to keep this from turning into a Mike Zeck appreciation thread, here are a few more that I love. The level of nostalgia is off the charts for these three as they are some of the first comics I ever bought. I still think they're great covers in their own right. 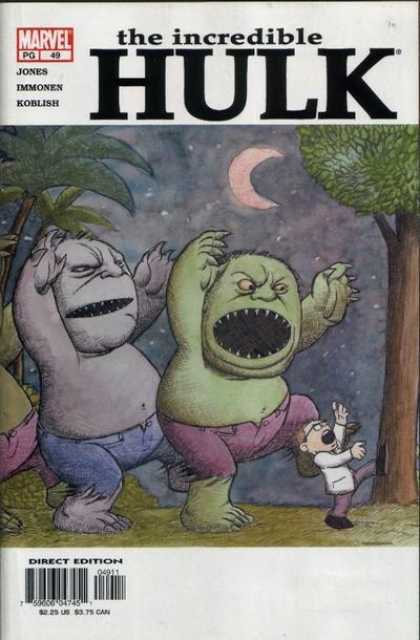 Gotta get that Hulk/Maurice Sendak cover in a poster! Last edited by MovieMax; 07-15-16 at 11:59 AM. Deadpool is just about the last comic book character that is seemingly allowed to have dialogue on the cover. 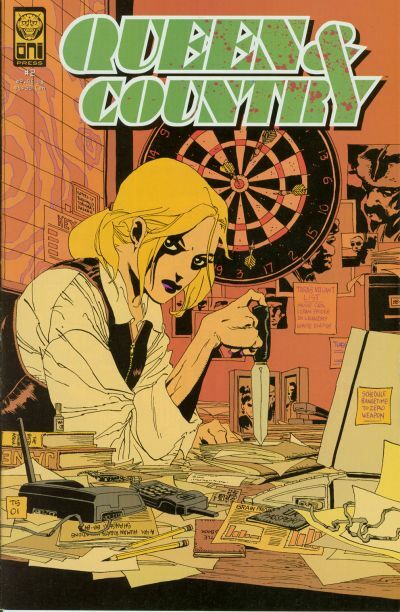 I love this cover. Brings a smile to my face every time I see it. 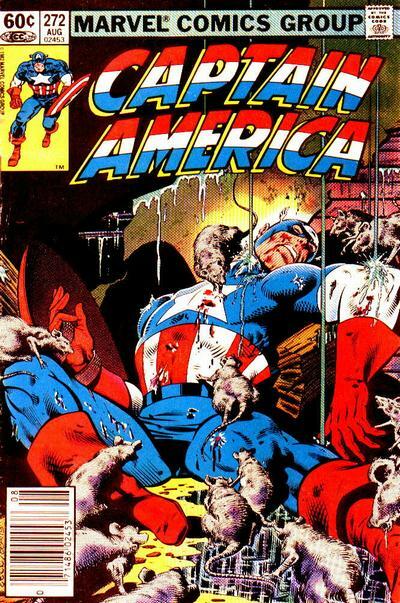 Not enough Art Adams in this thread! I've got a poster of that cover. 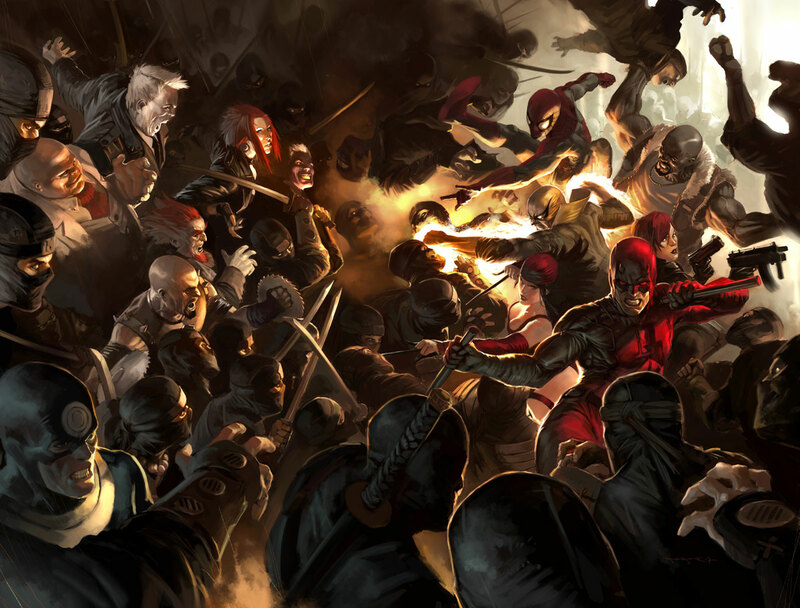 I love that Catwoman cover. I was in a Gordman's with my girlfriend a couple of years ago and they had that image on a wood-mounted poster. I could still kick myself for not buying it. Hughes has a huge fanbase for a modern artist. I've been following original art sales the past year and Hughes' pieces are always in huge demand. I gave up bidding on them since they would always have fierce bidding competition. His stuff sells better than many other famous artists. 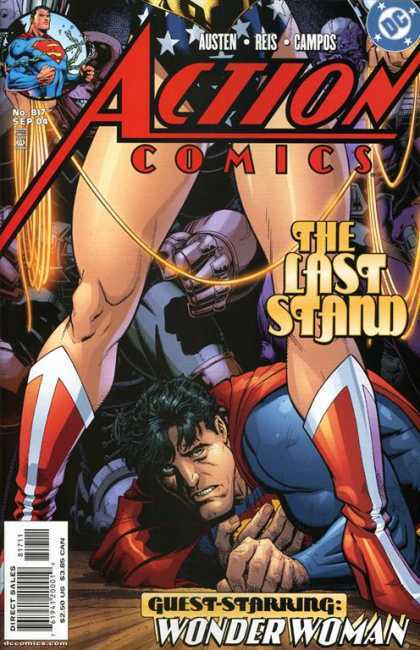 He sells on par with Jim Lee, for instance. 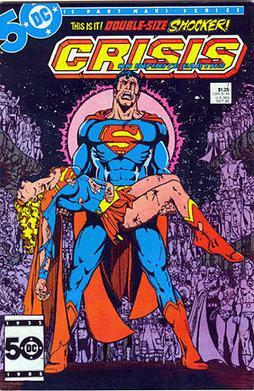 Have to agree with this cover, it blew me away when it first came out and still has a huge impact on me today. View Next Unread Should the writers who make charactes popular get the same credit as the creators?